If your on holiday in Nerja and are wanting somewhere to take your friends or family for a night out why not treat then to a flamenco show at the Nerja Cultural Centre. 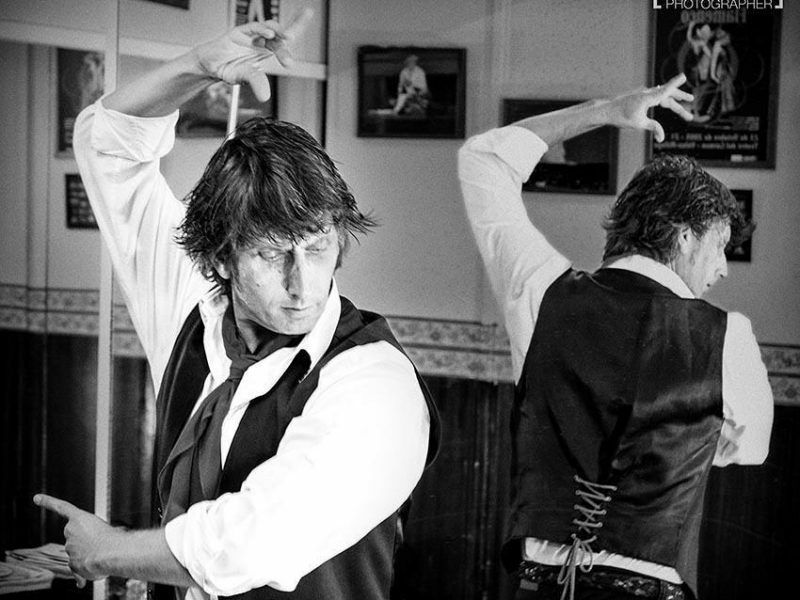 Dancer and choreographer Antonio Guerra presents his new flamenco show, betting on a new format that gives prominence to all the artists Involved. Voice, guitar, violin, and percussion, join forces to accompany the new solo choreography of dancer Antonio Guerra. The novelty is that each instrument and each voice has its moment to shine and show the audience the essence of flamenco. Great staging and a synchronized changing of clothes by all participating artists will ensure that the audience is treated to a display of flamenco in its purest form.